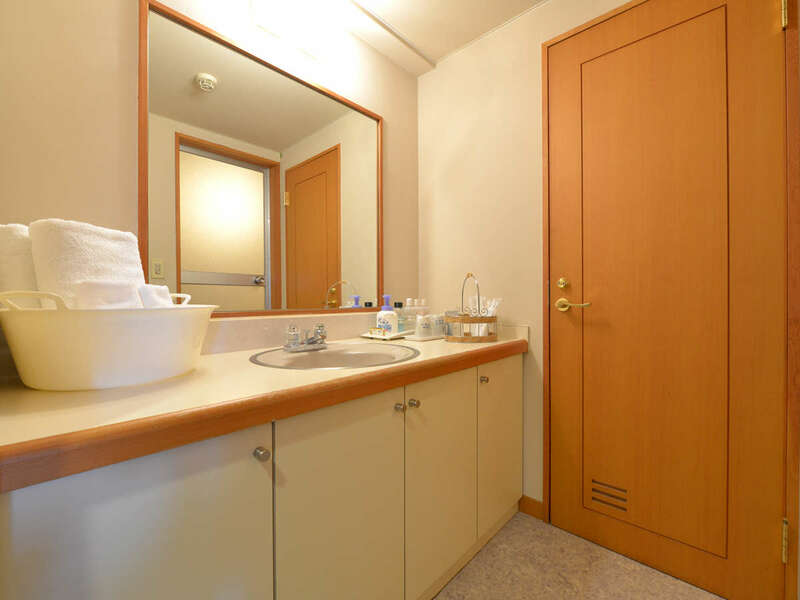 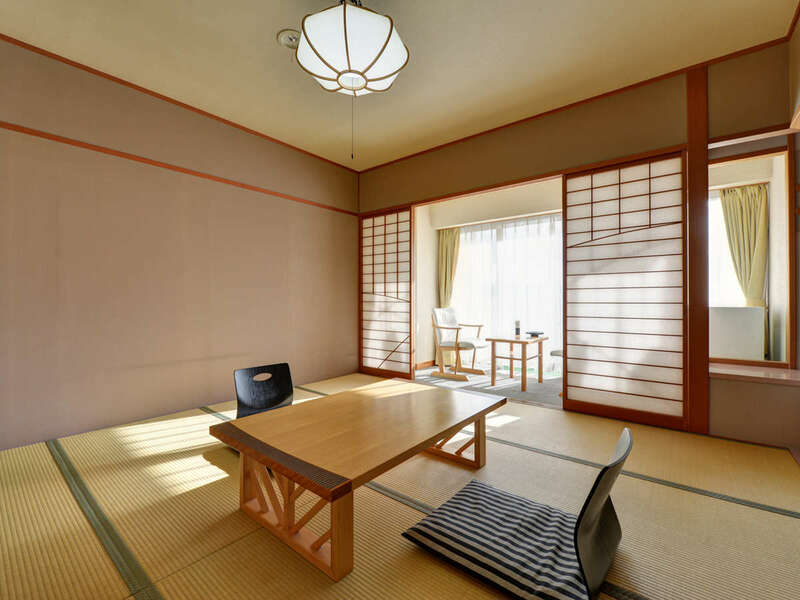 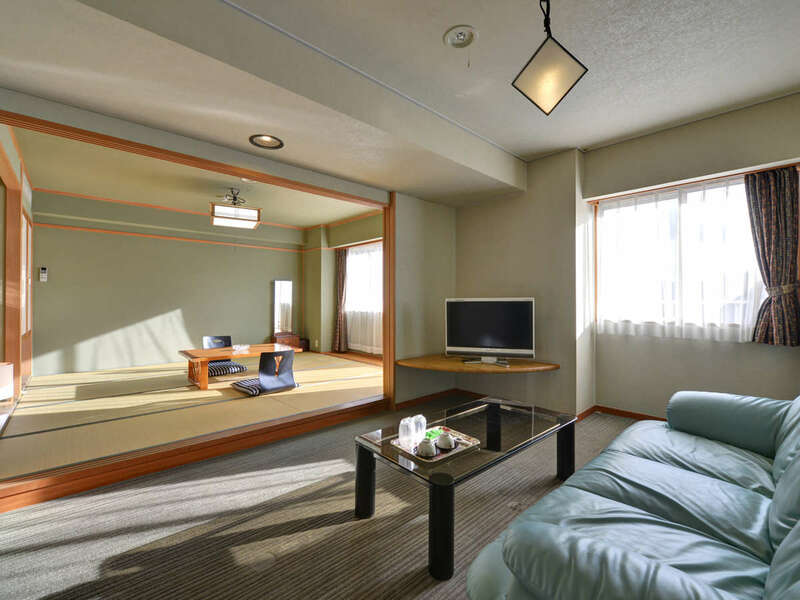 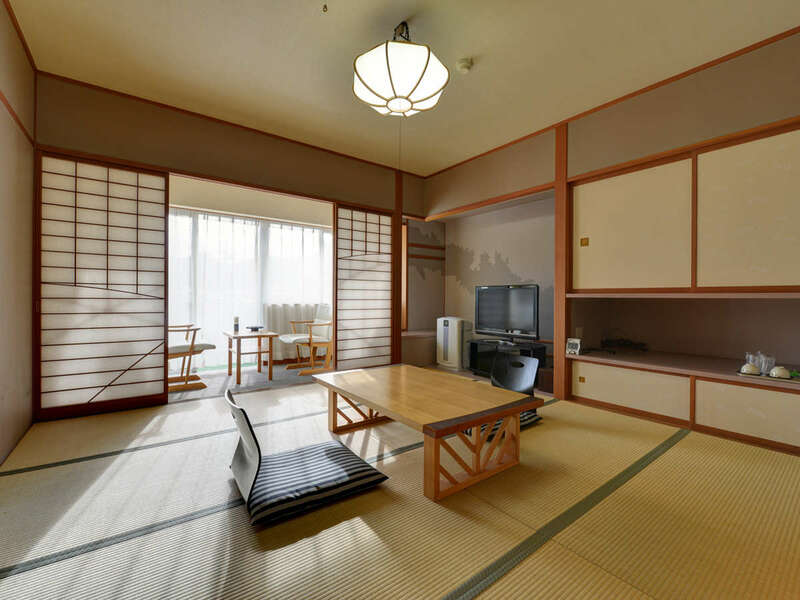 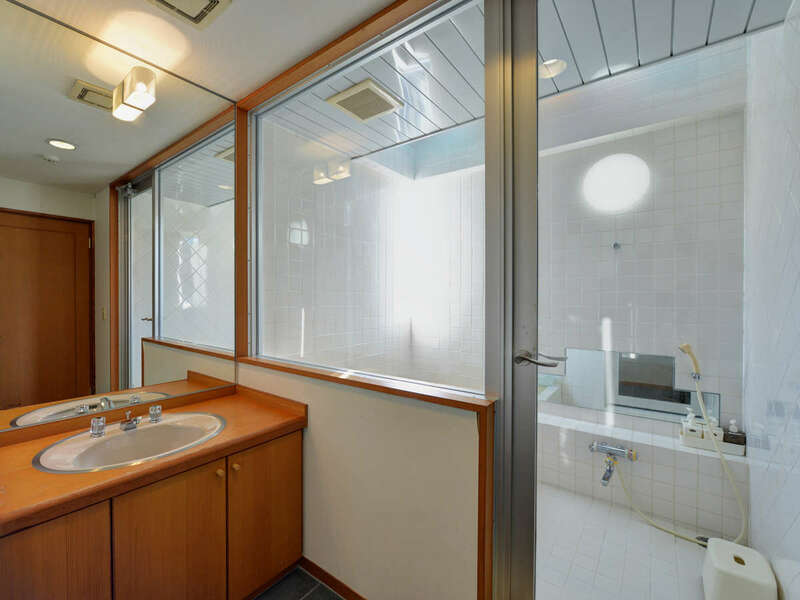 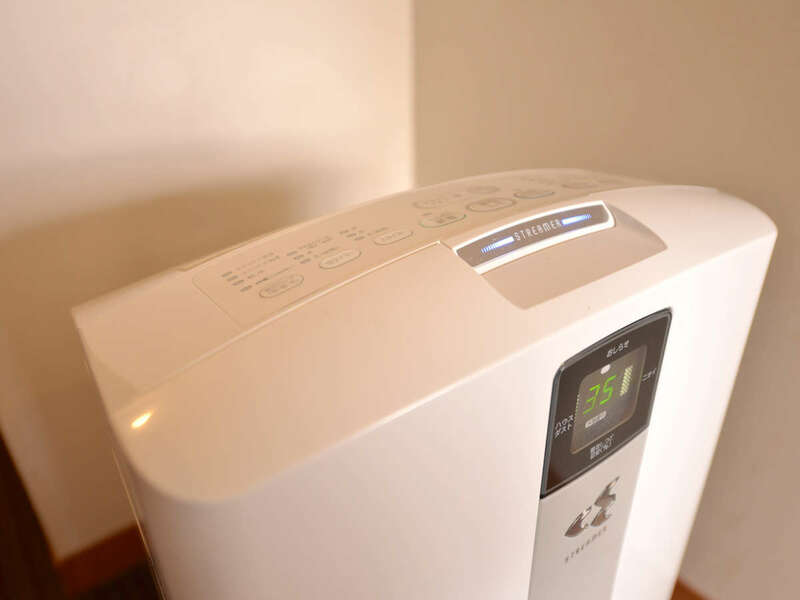 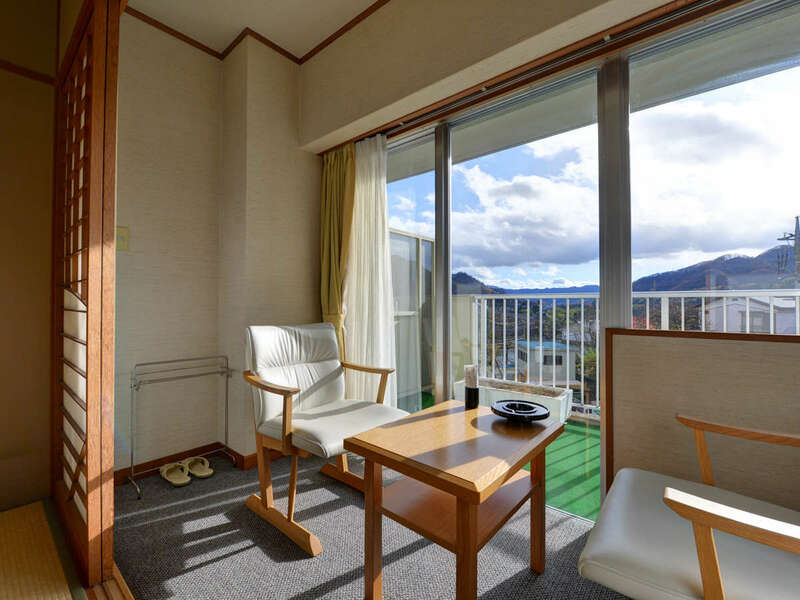 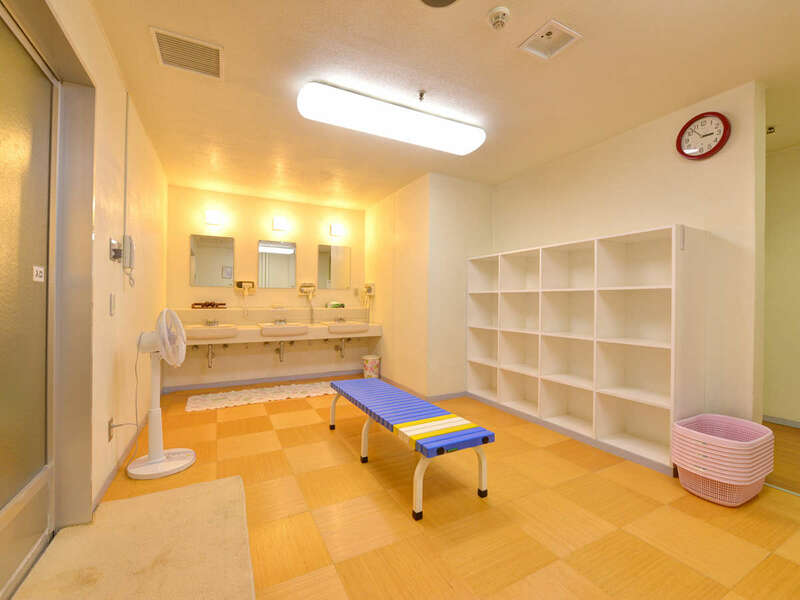 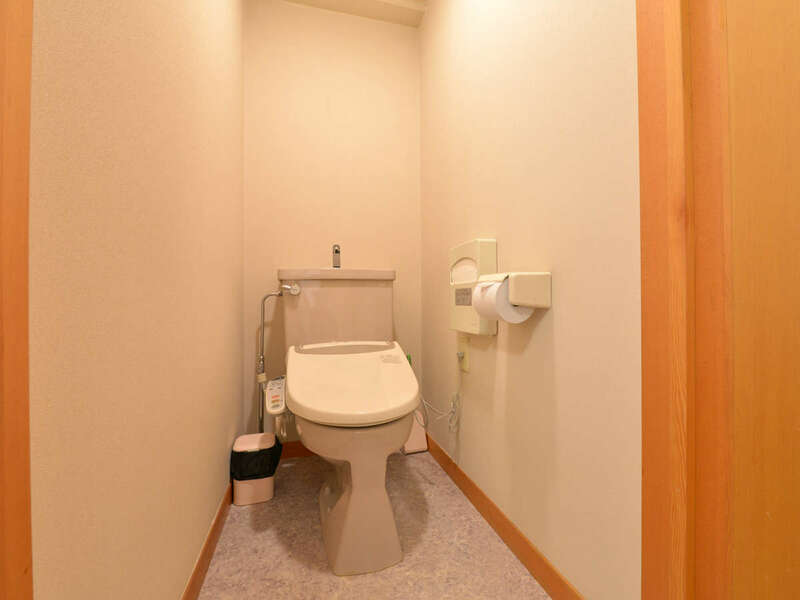 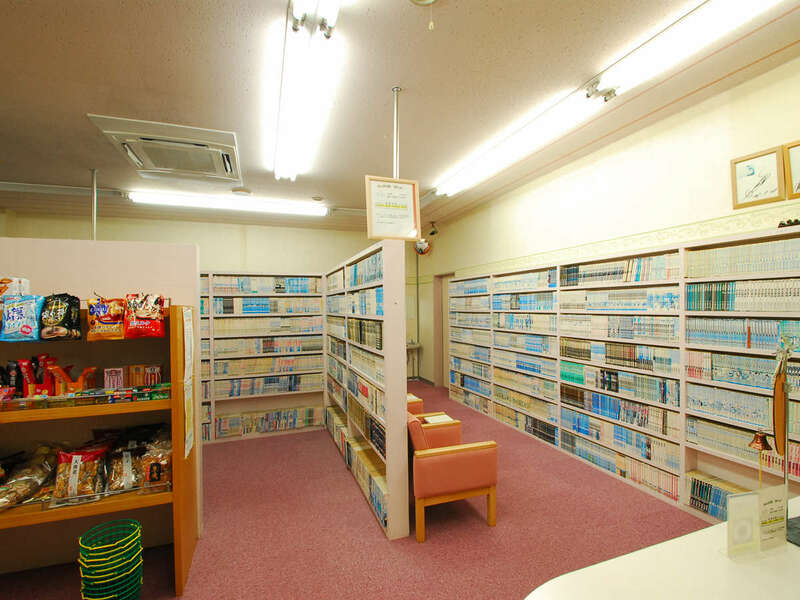 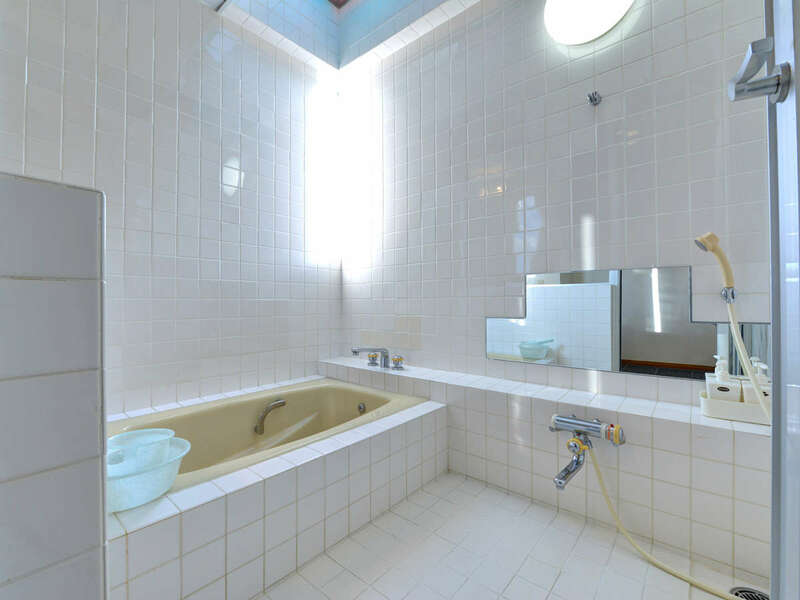 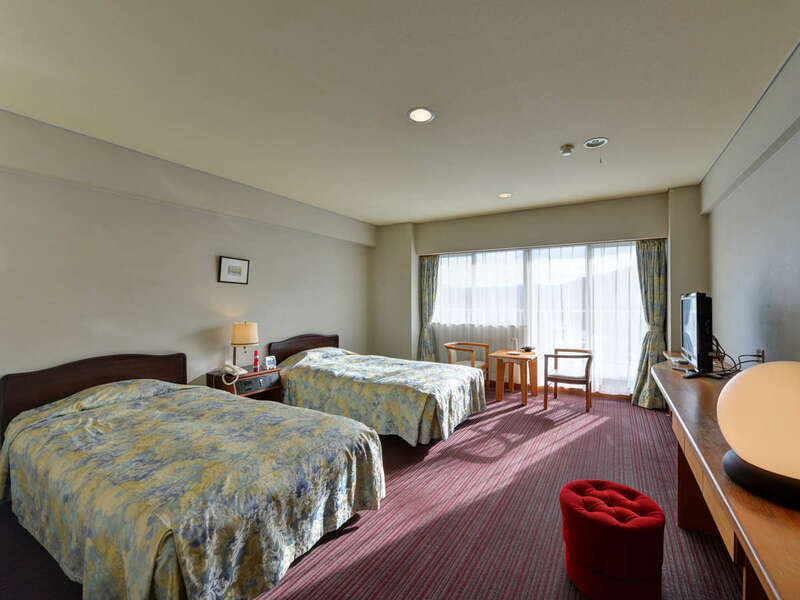 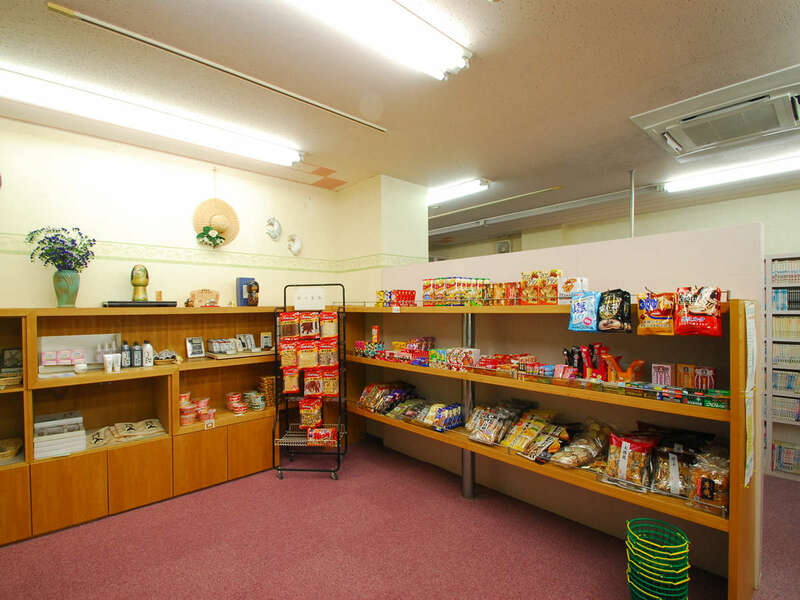 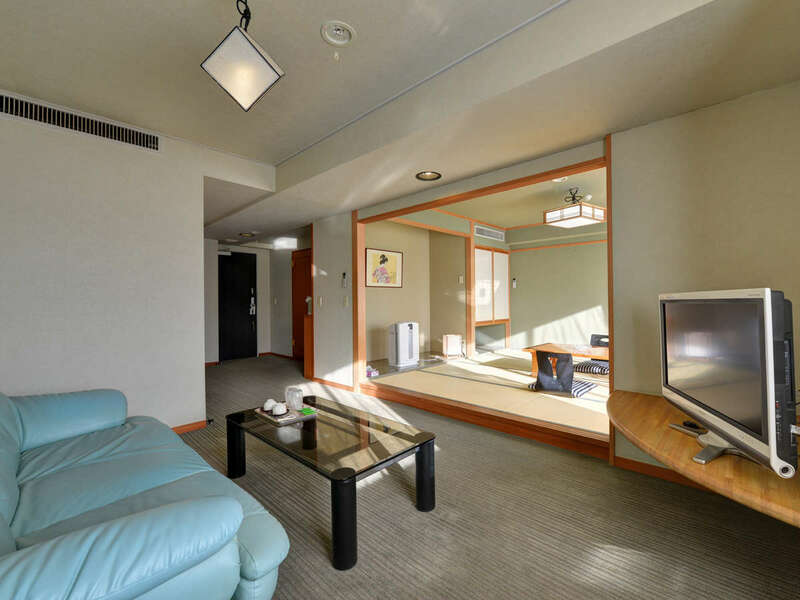 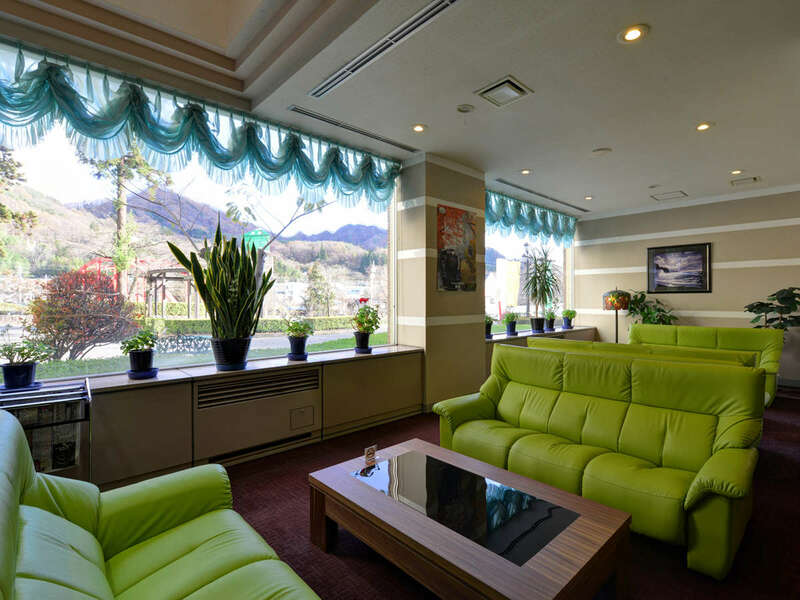 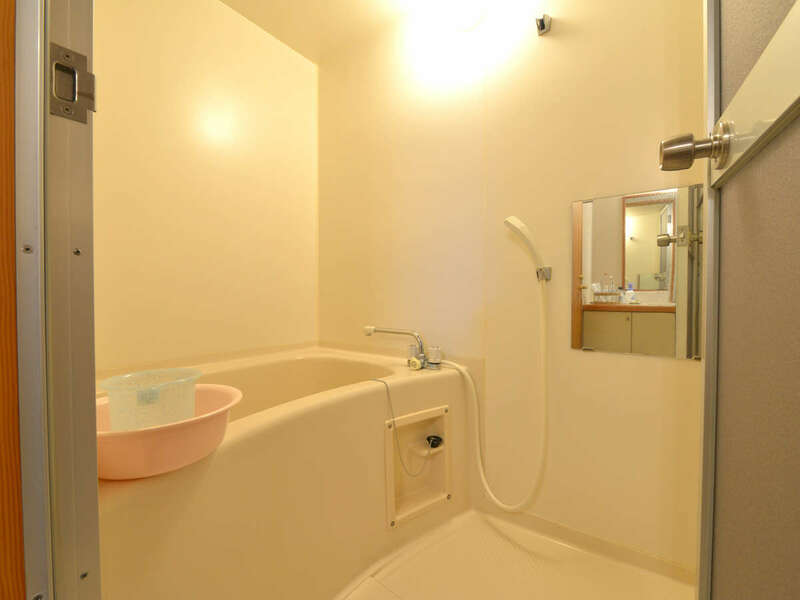 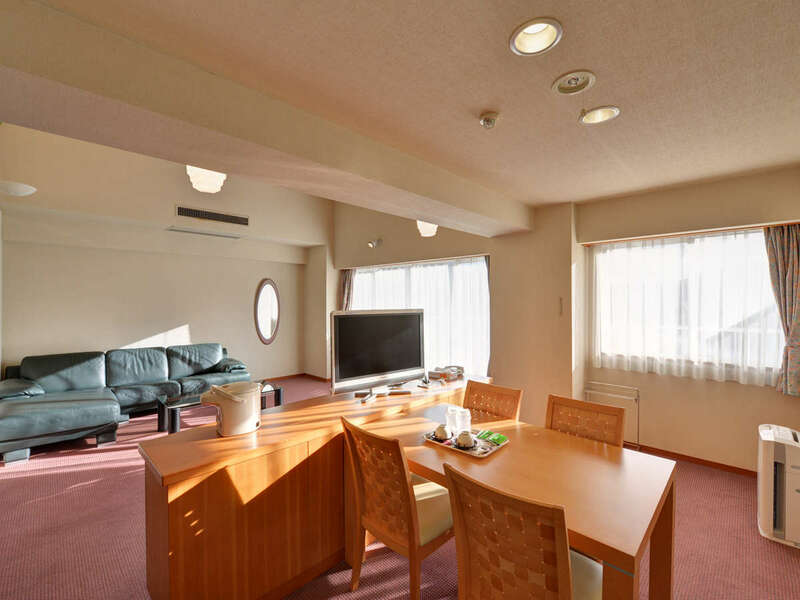 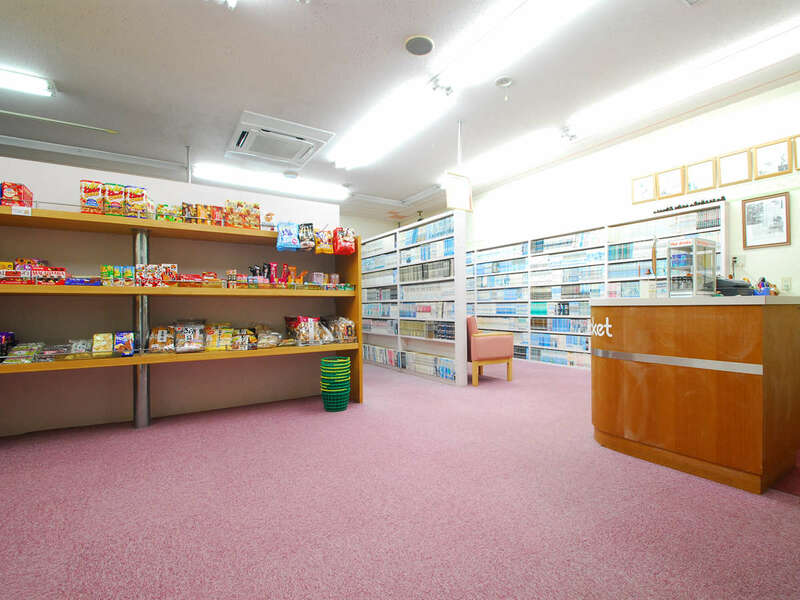 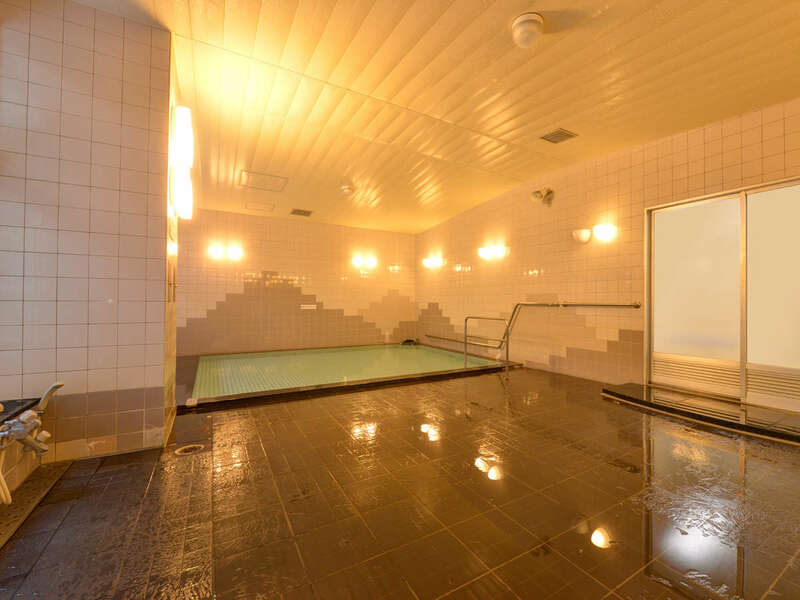 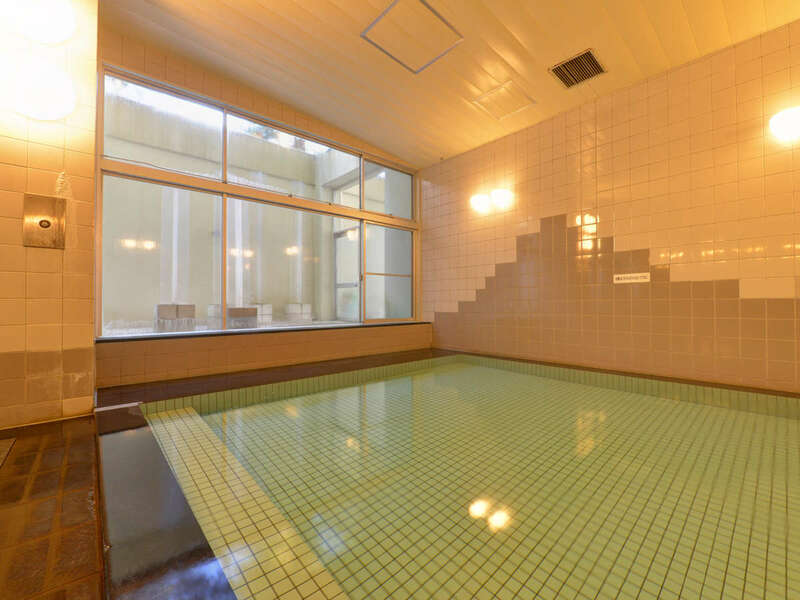 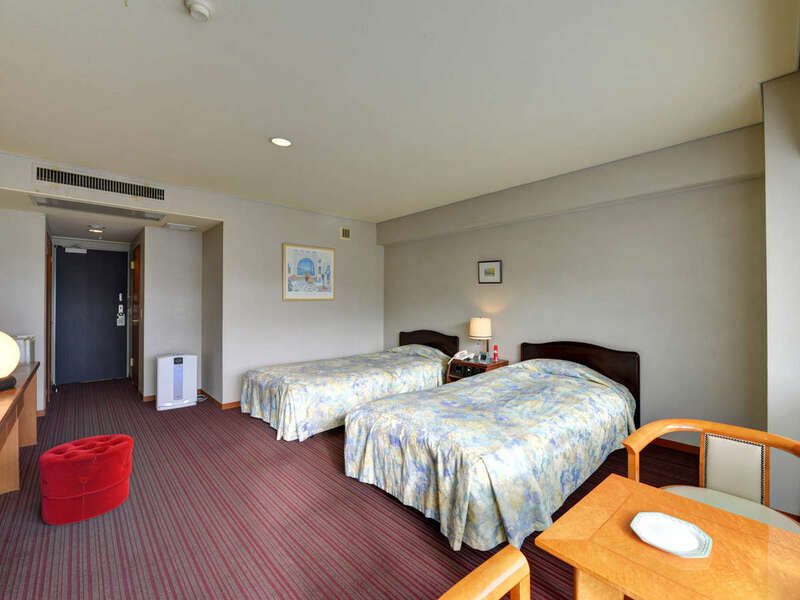 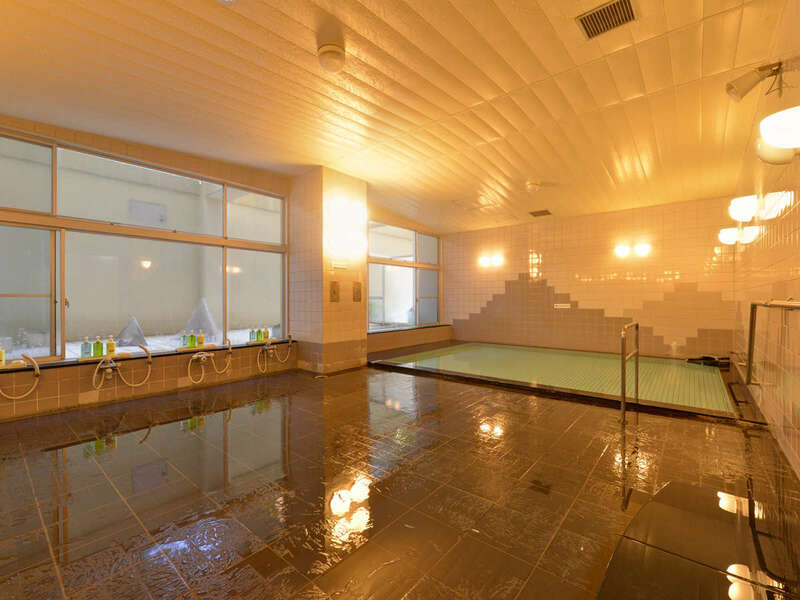 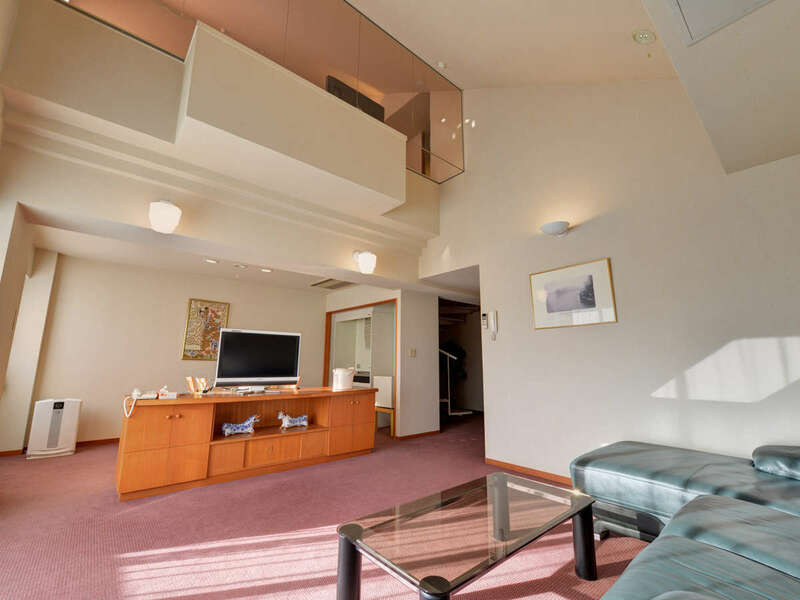 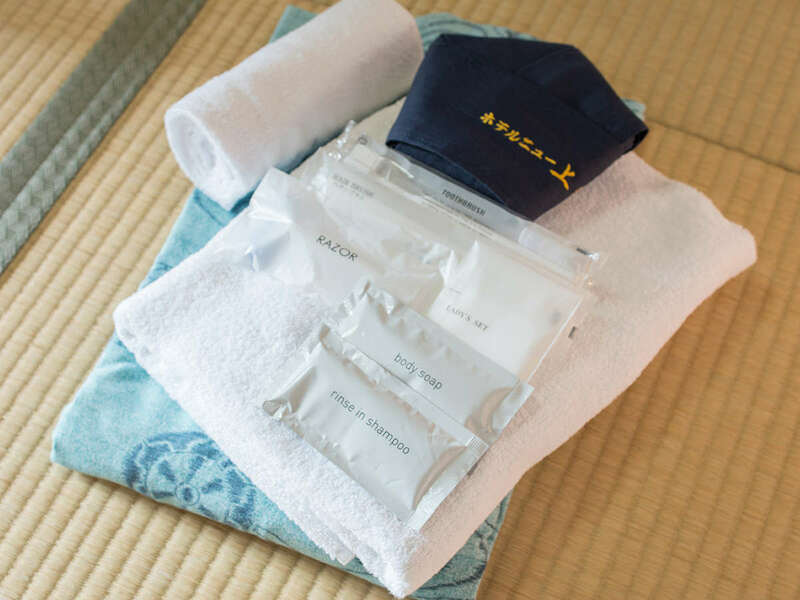 A hotel located 1.4km from the Minakami interchange, featuring spacious, Western-style rooms where you can relax in comfort. 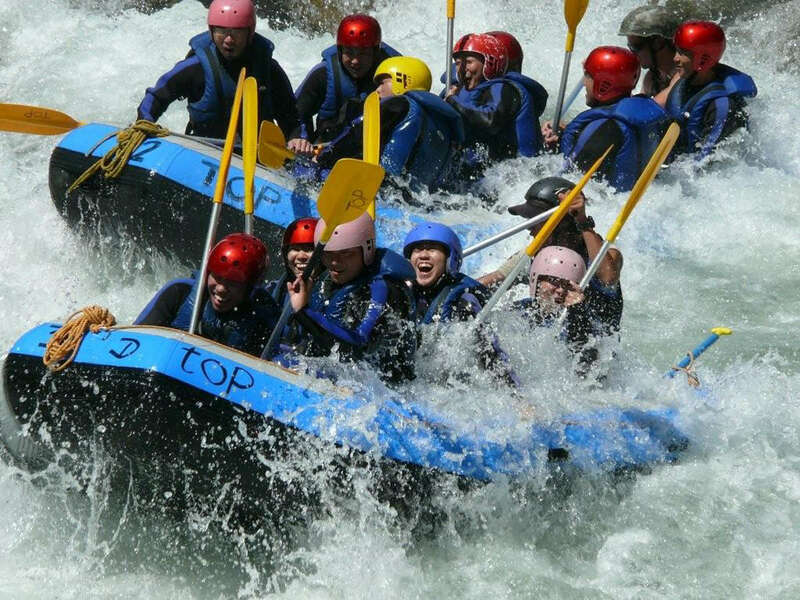 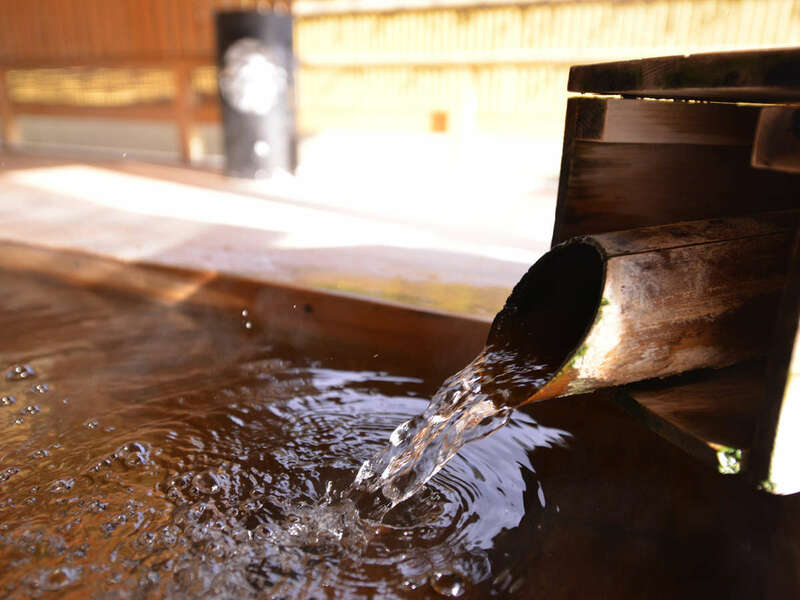 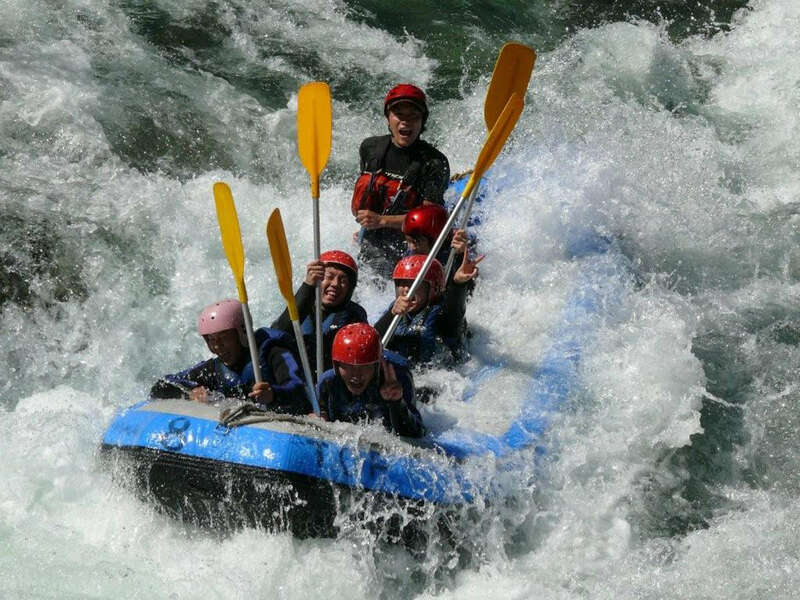 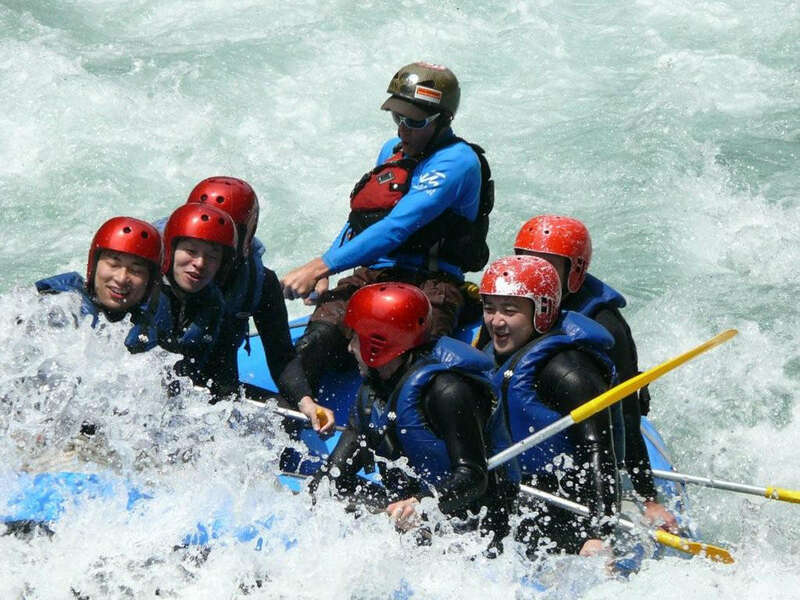 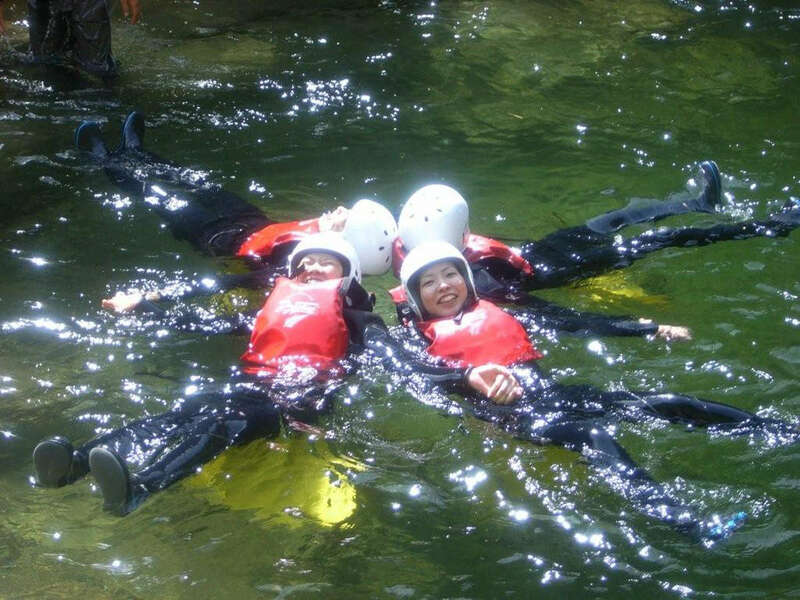 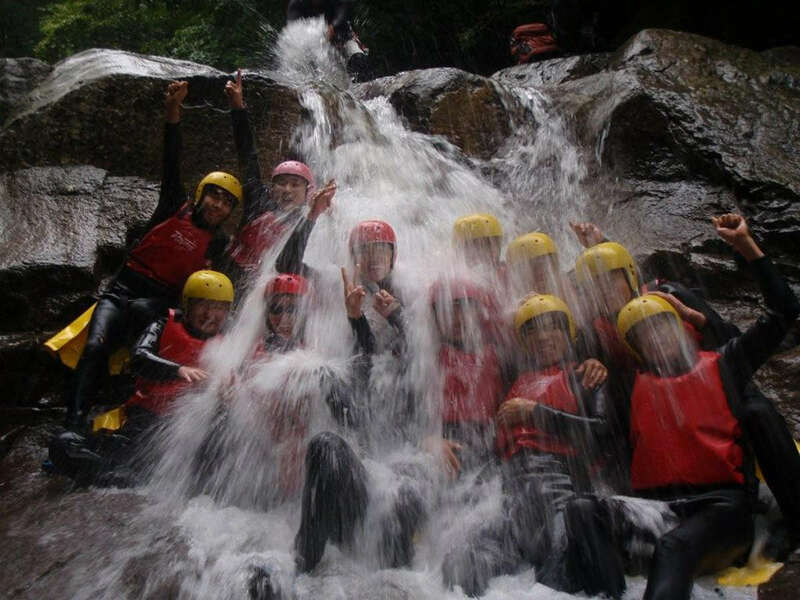 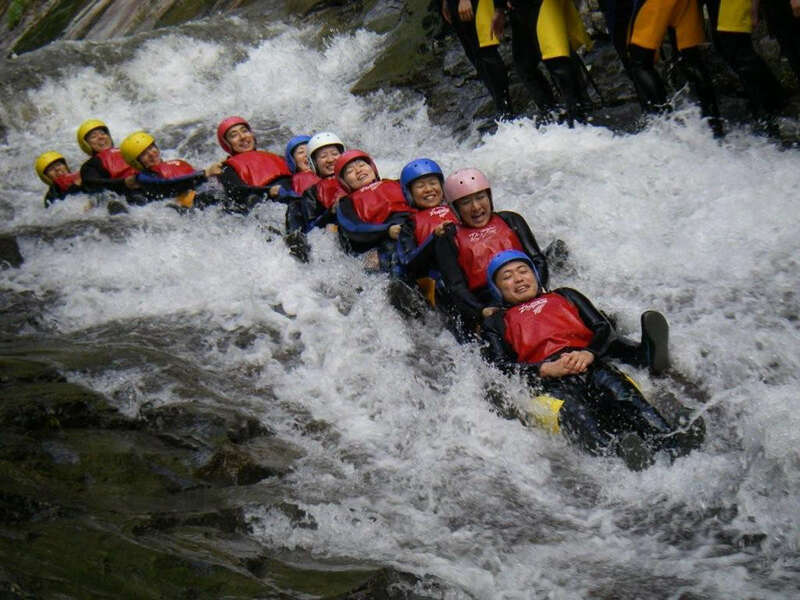 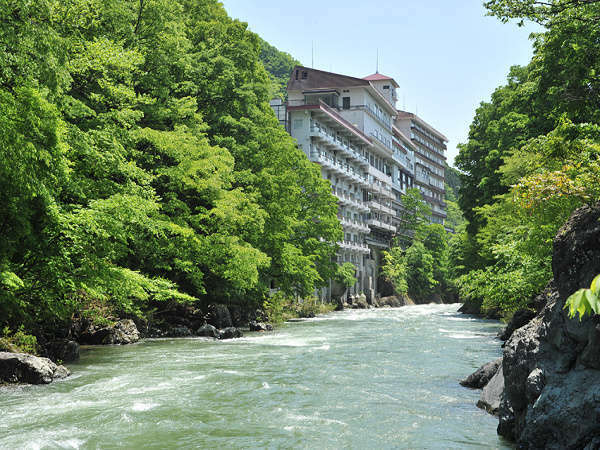 At our hotel, you can enjoy the fine waters of the source spring and the great outdoors. 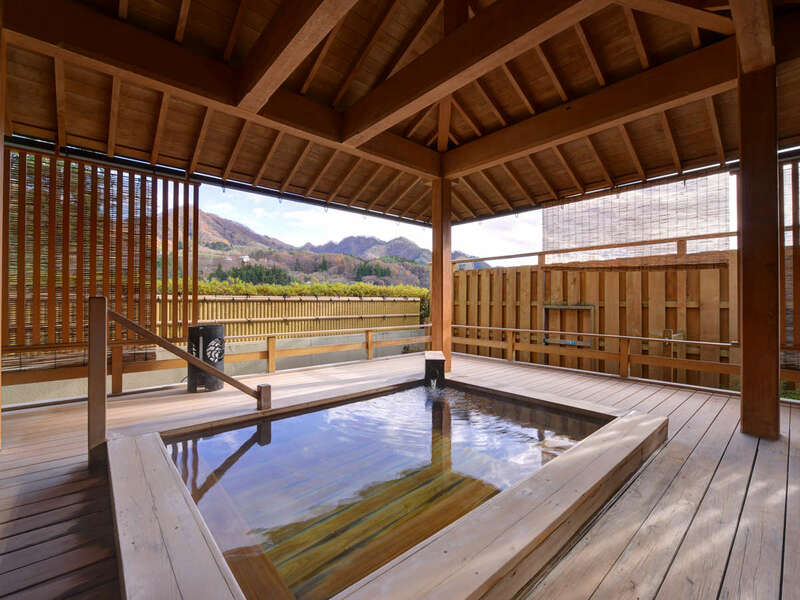 The view from the open-air baths is simply spectacular! 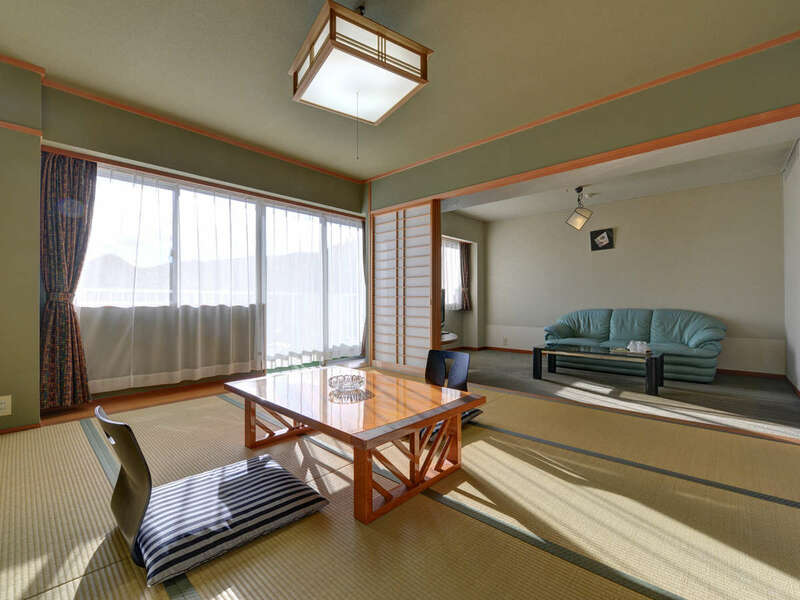 In this quiet environment, you can enjoy the luxury of doing nothing. 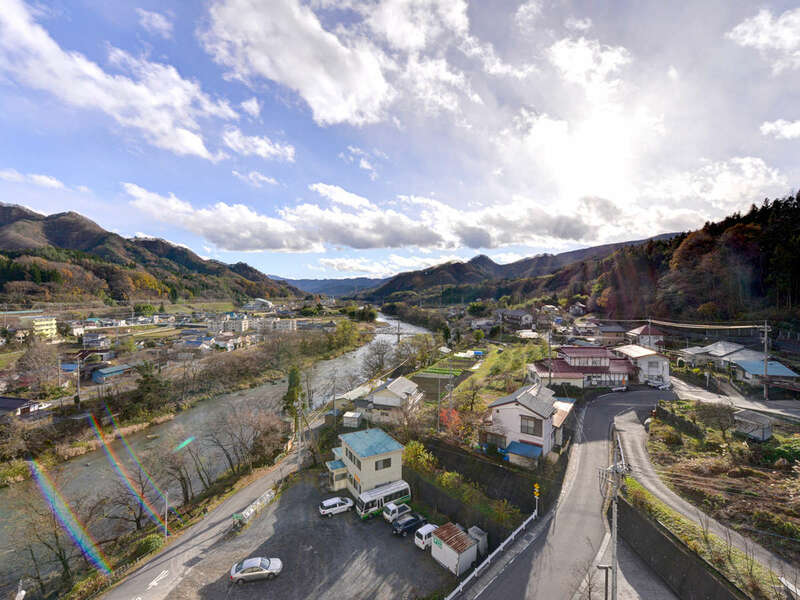 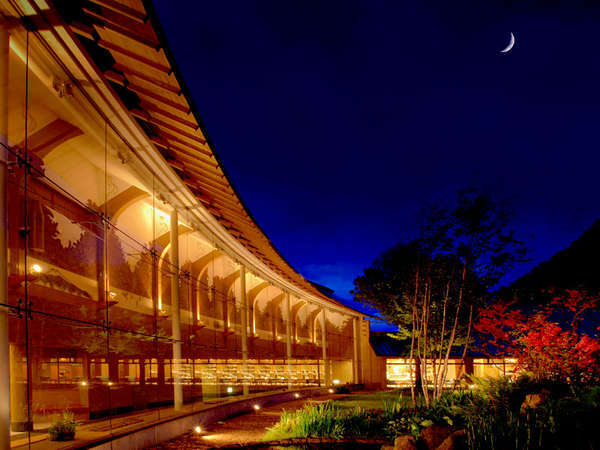 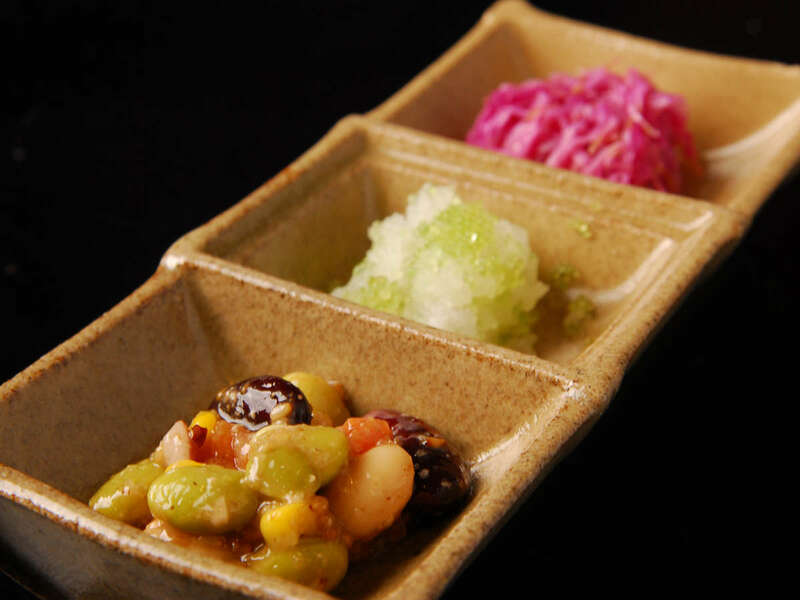 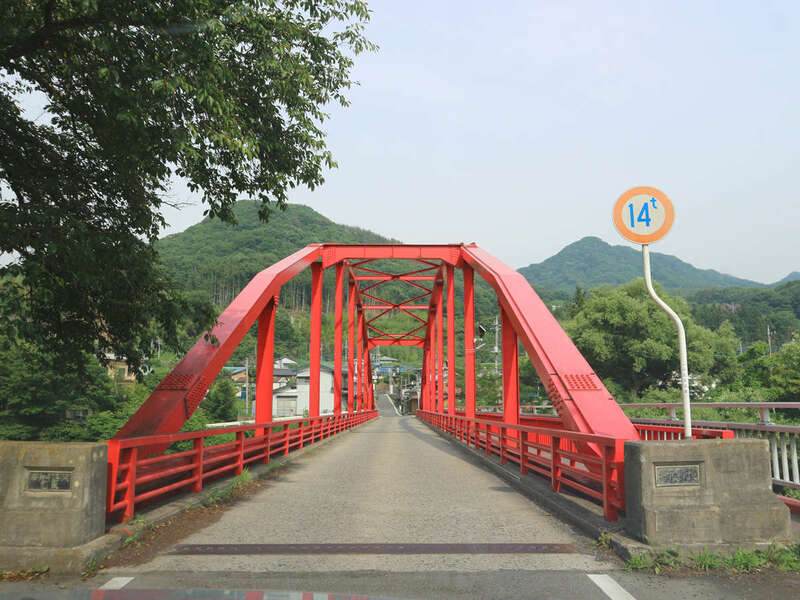 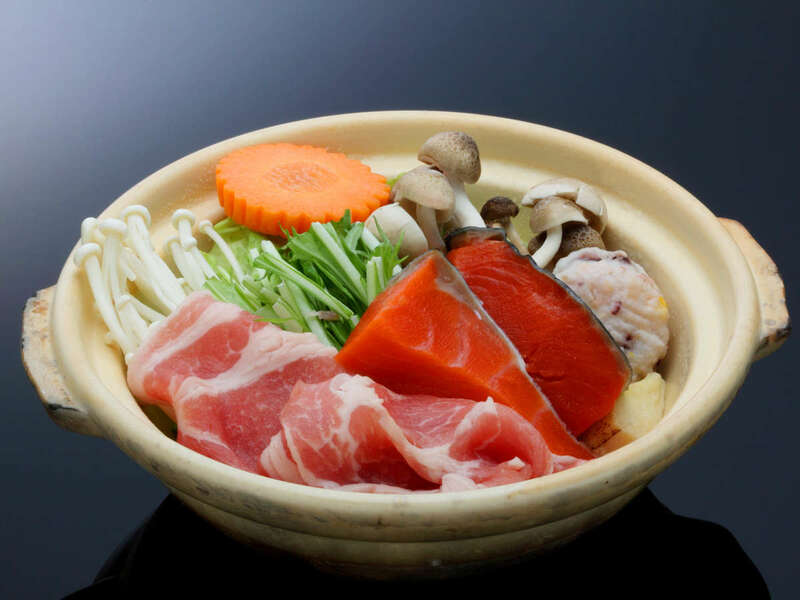 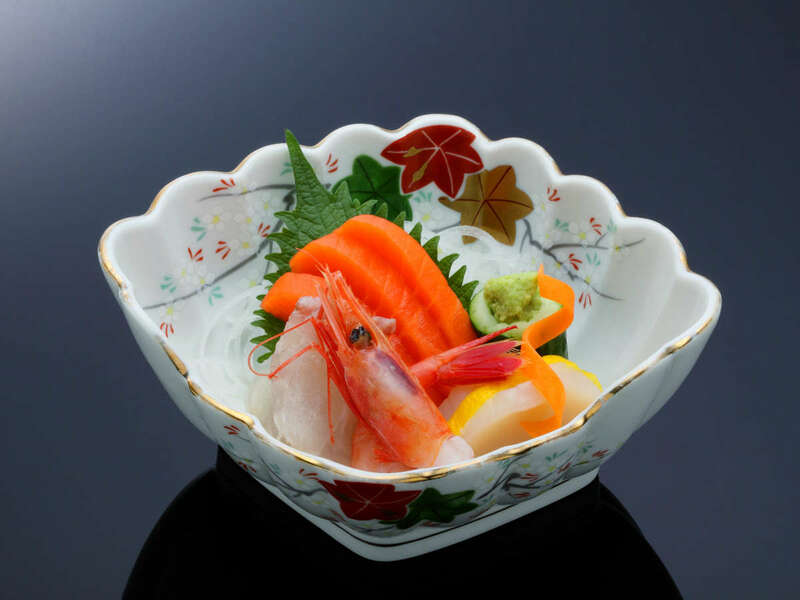 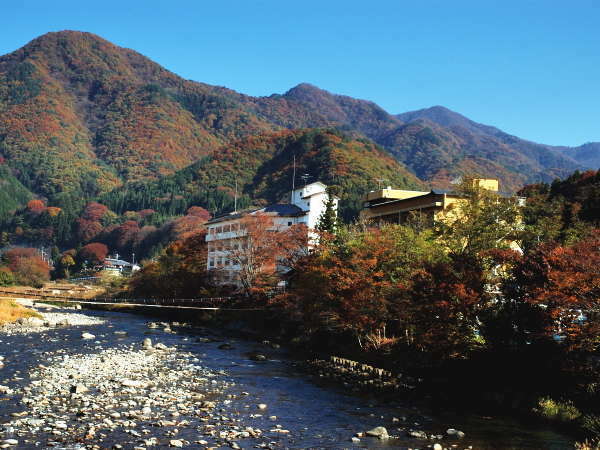 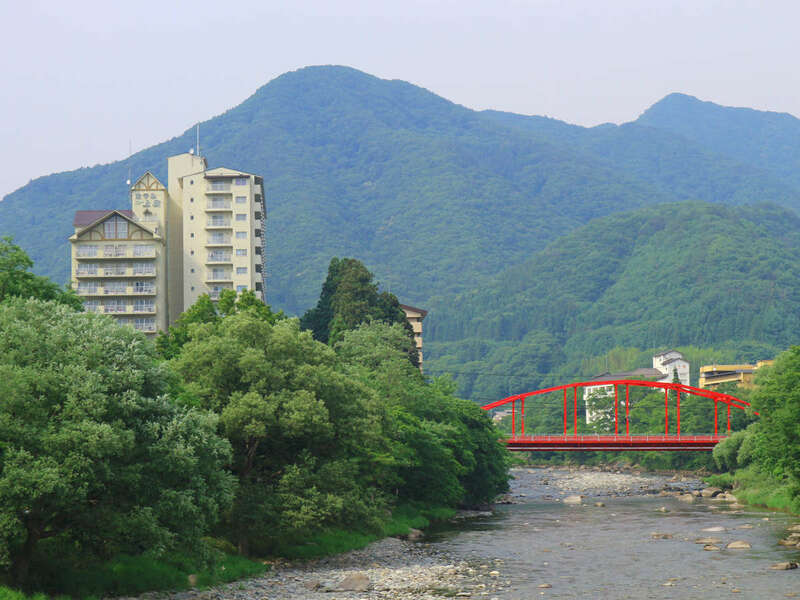 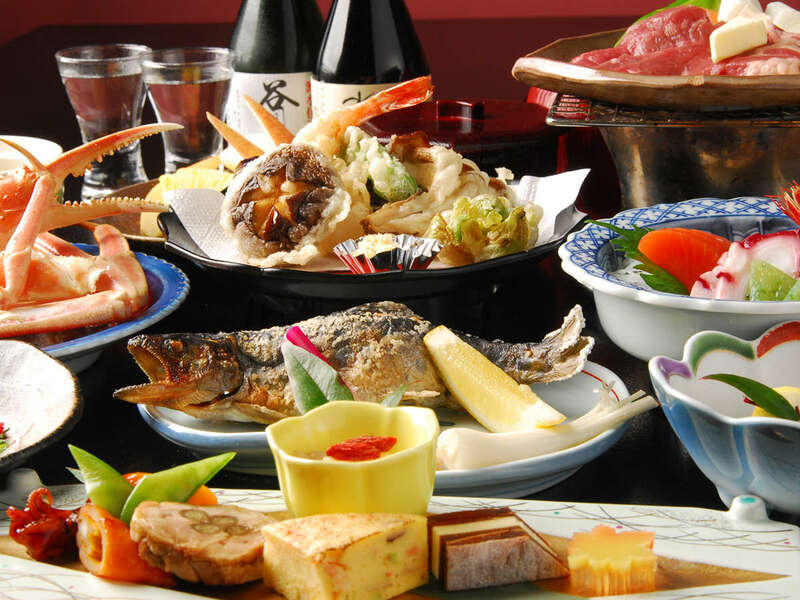 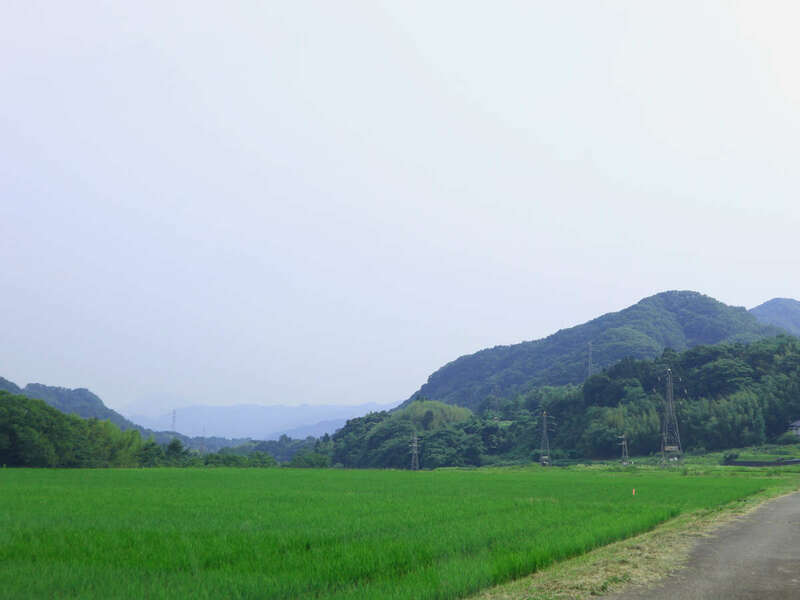 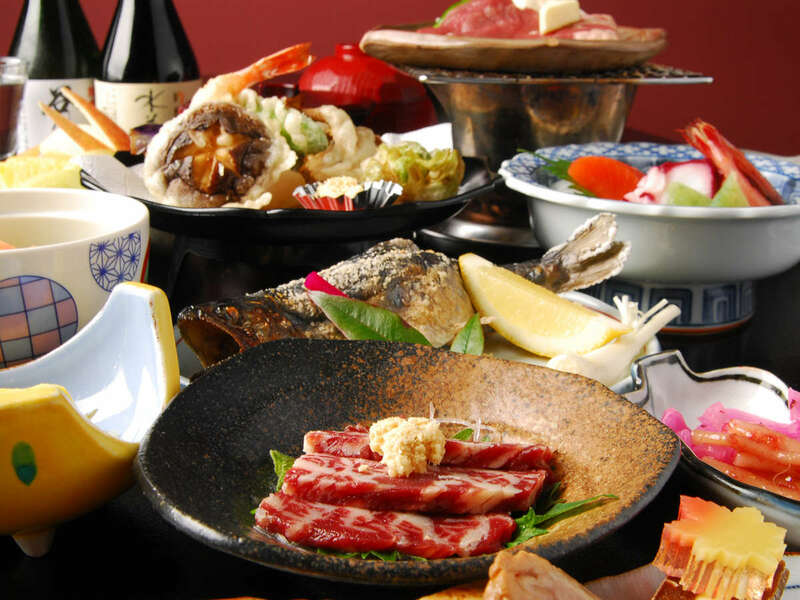 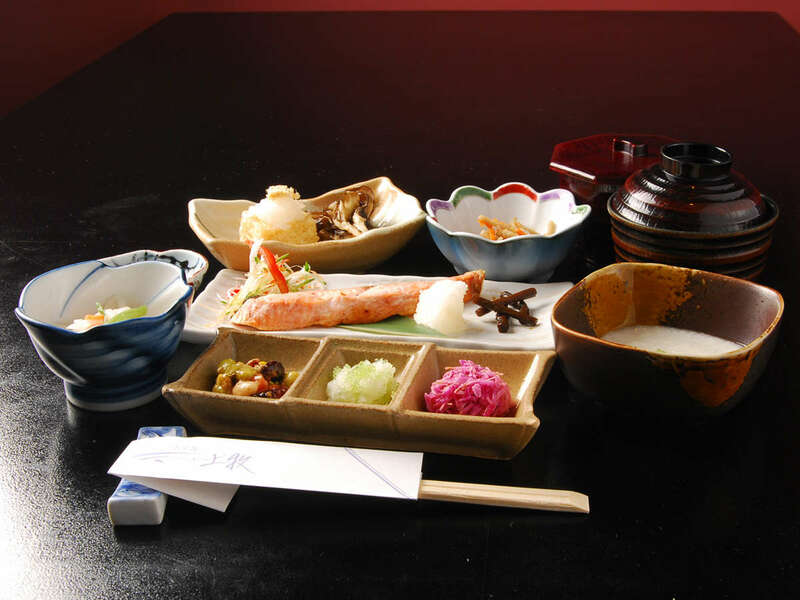 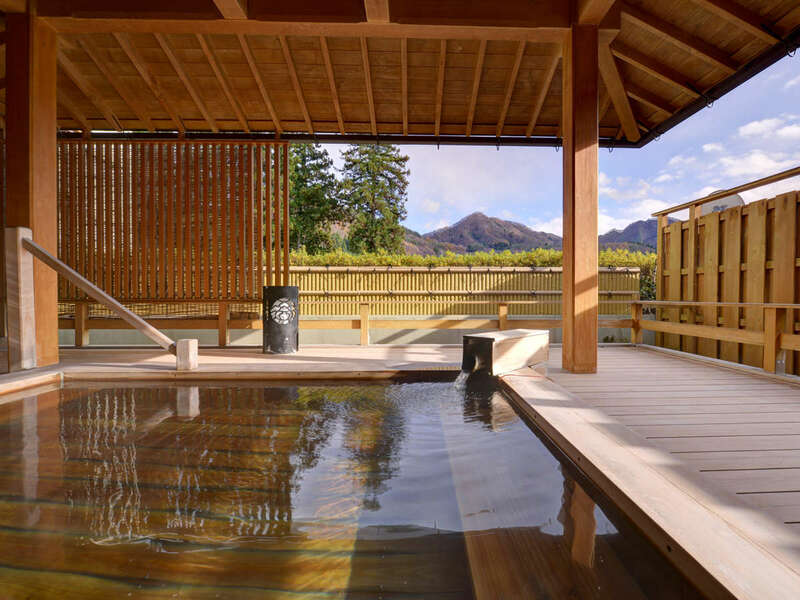 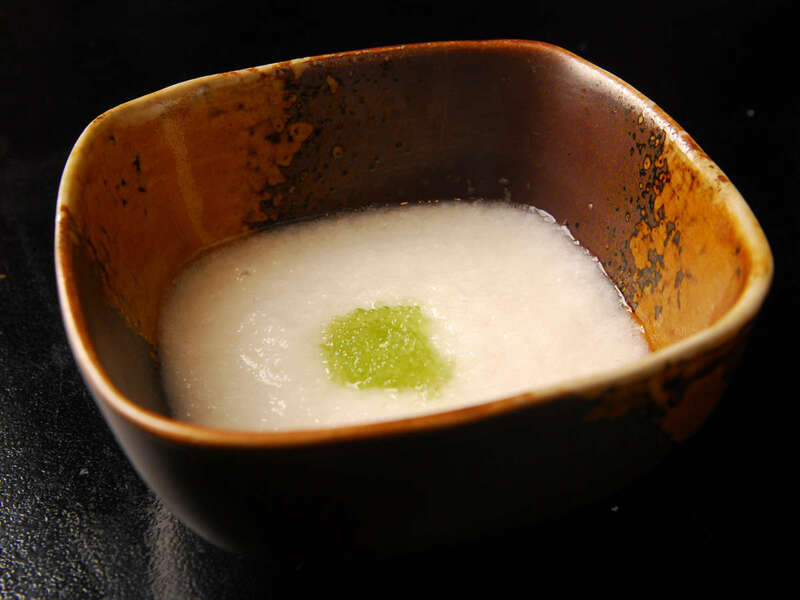 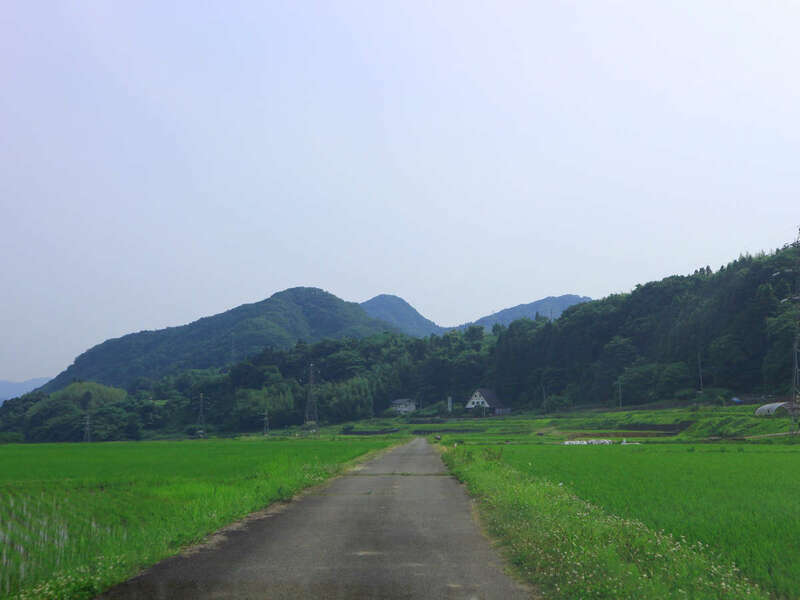 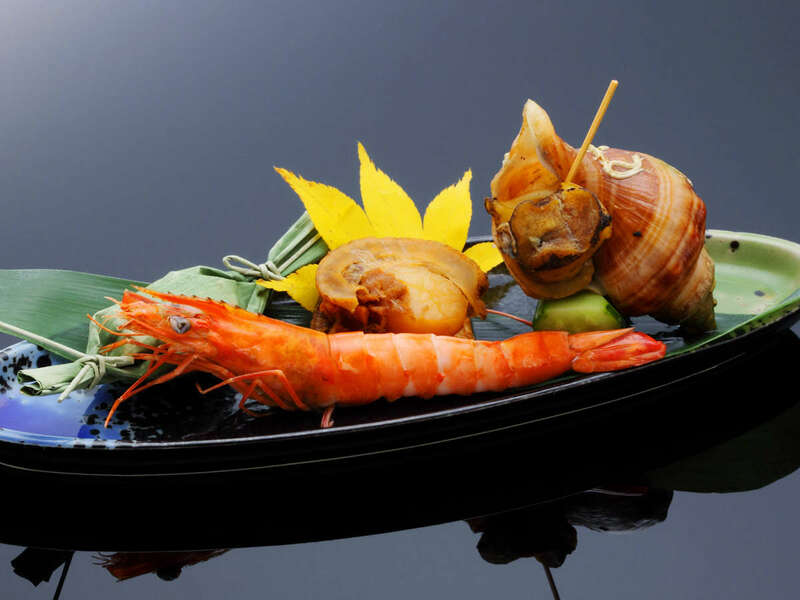 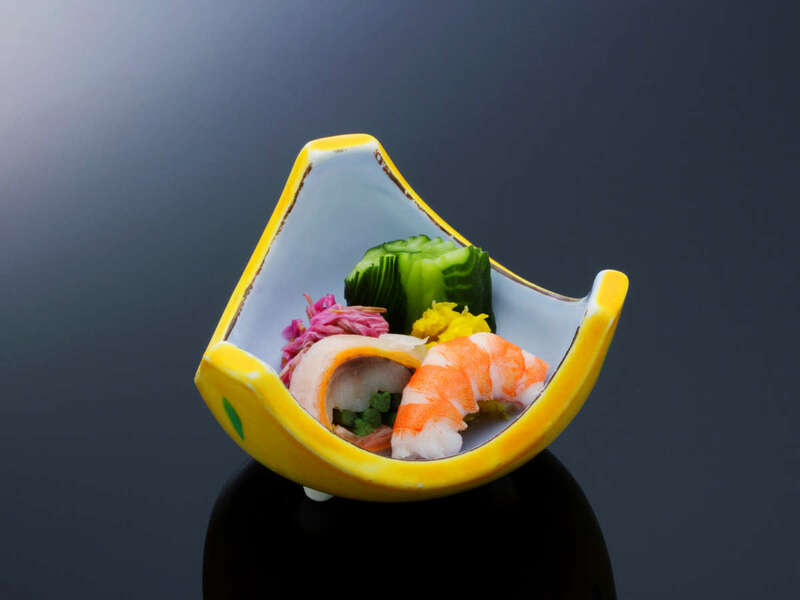 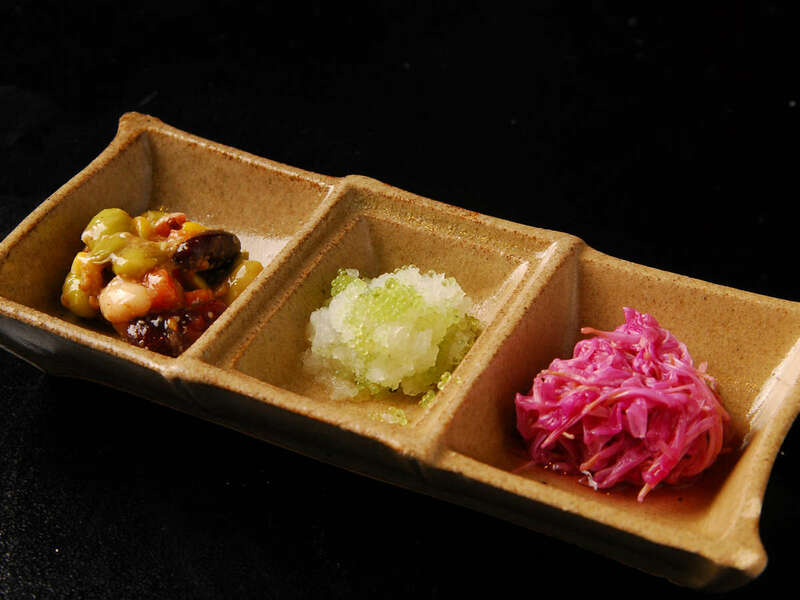 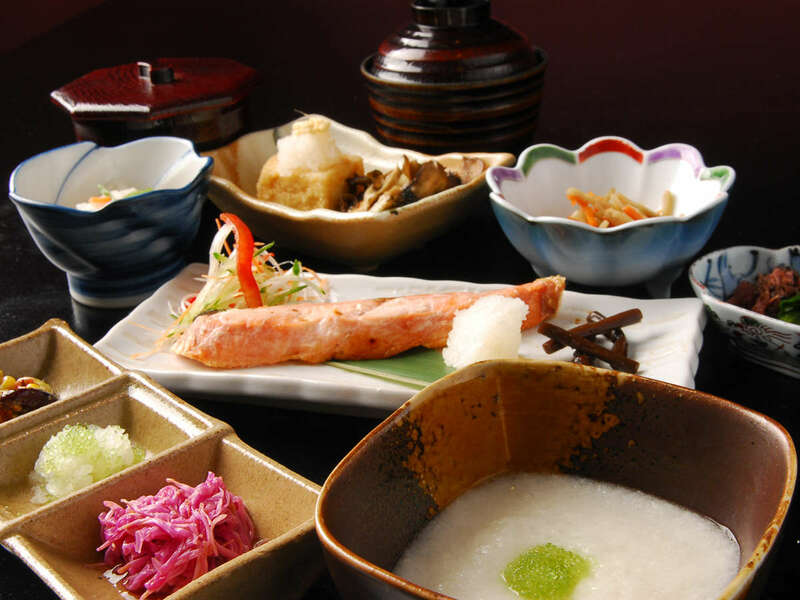 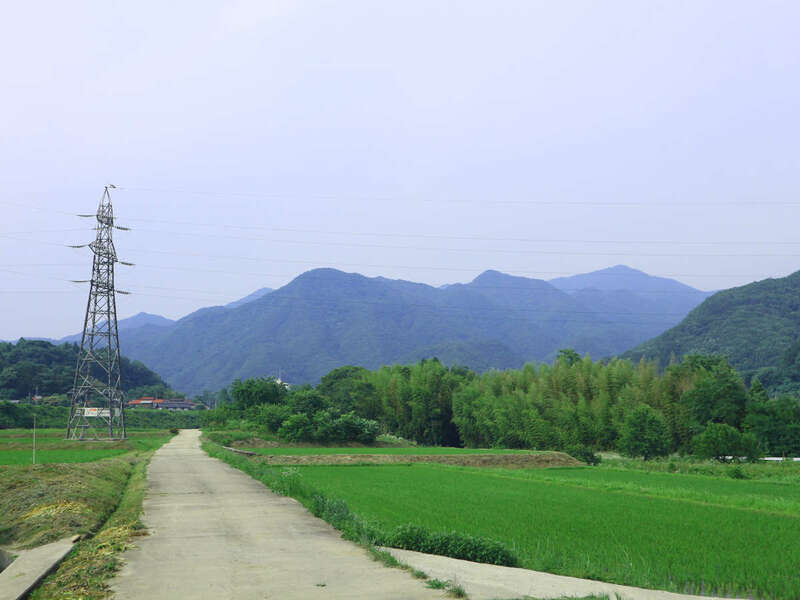 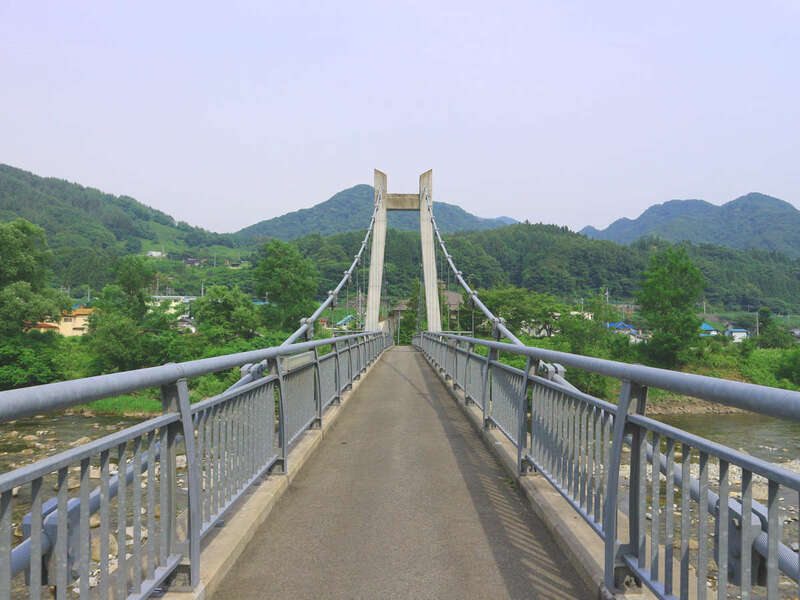 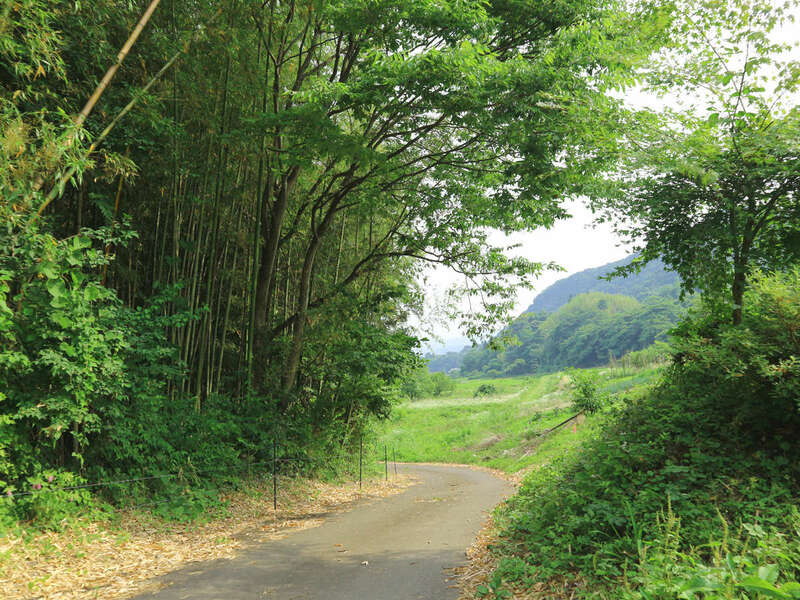 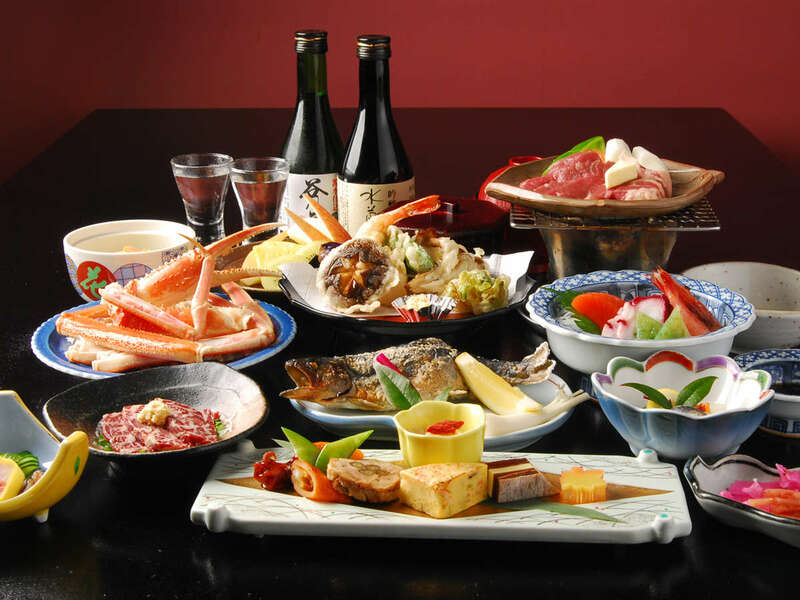 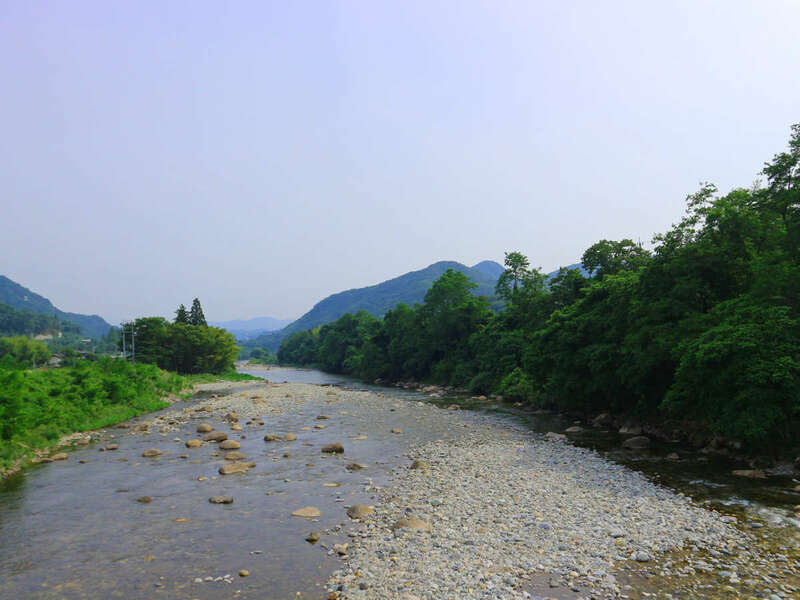 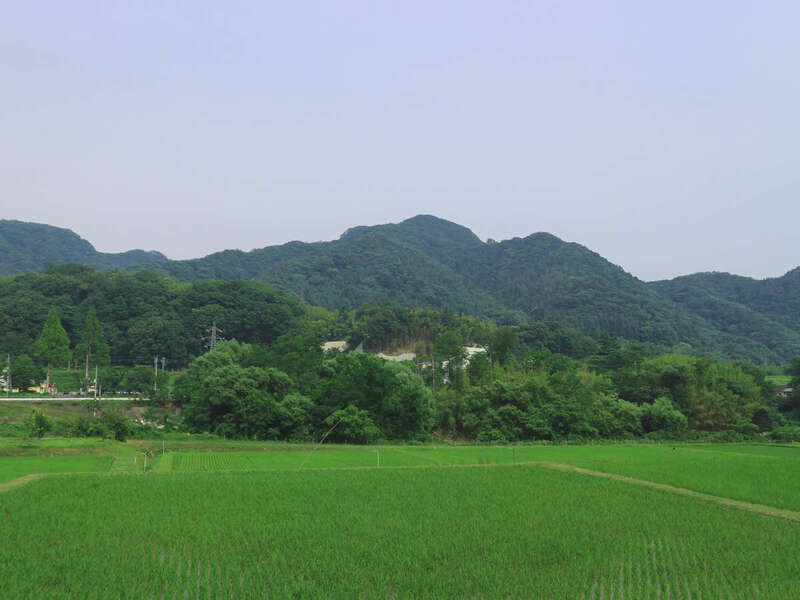 Savour the carefully prepared Kaiseki cuisine and the landscape along the Tone River. 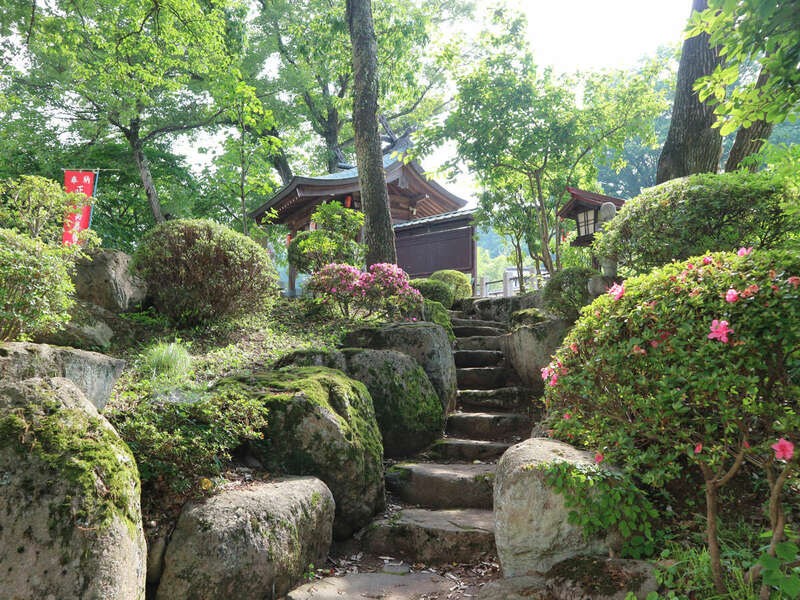 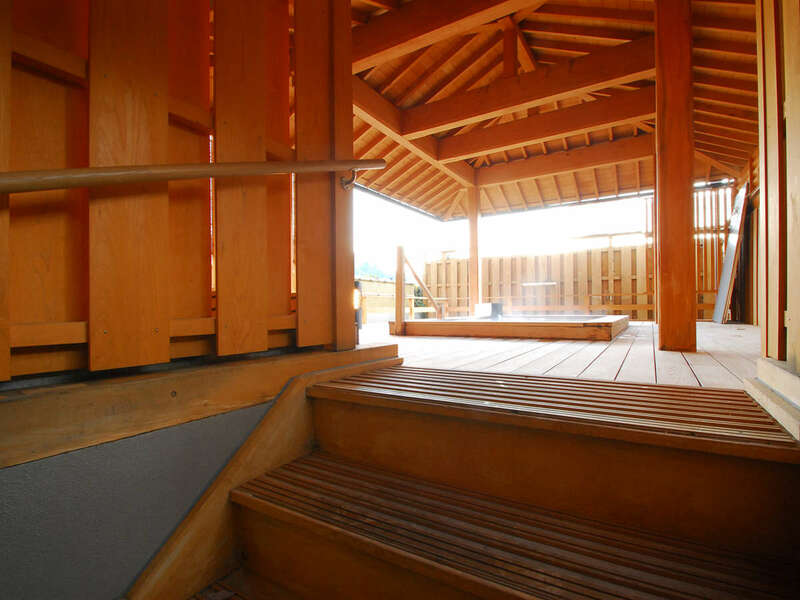 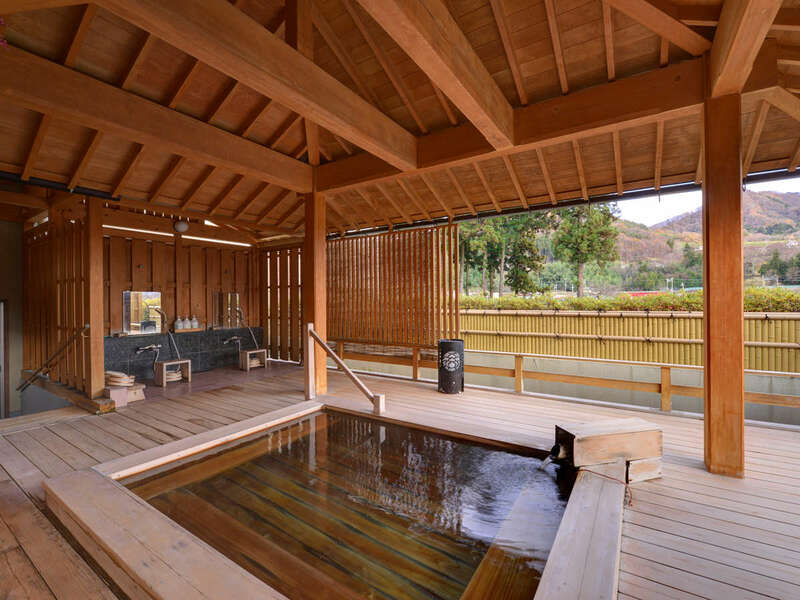 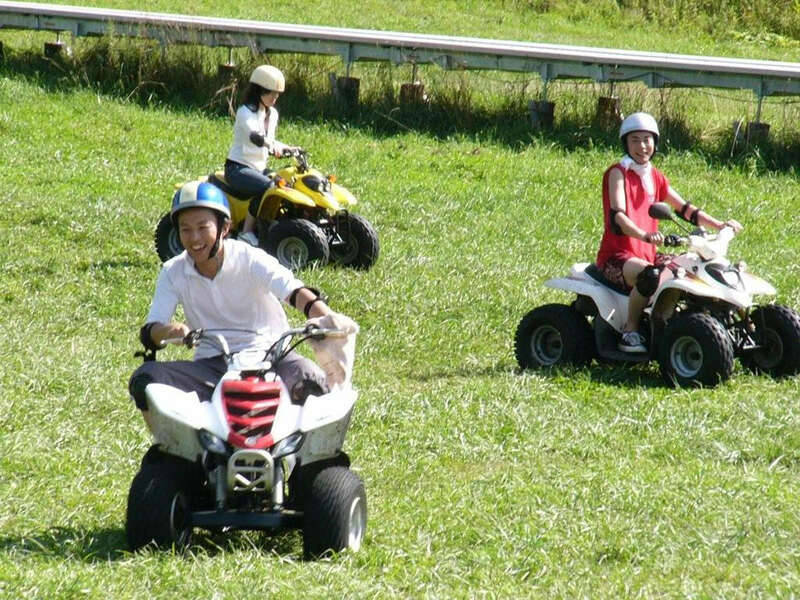 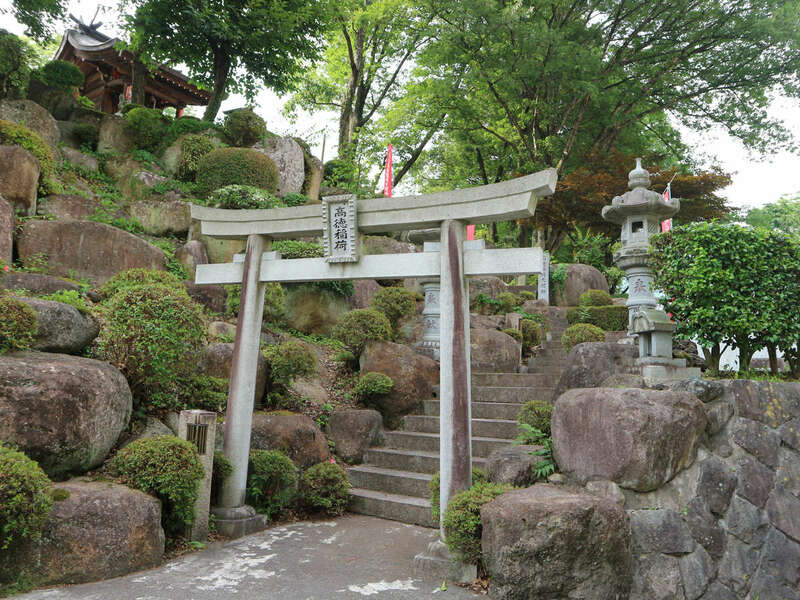 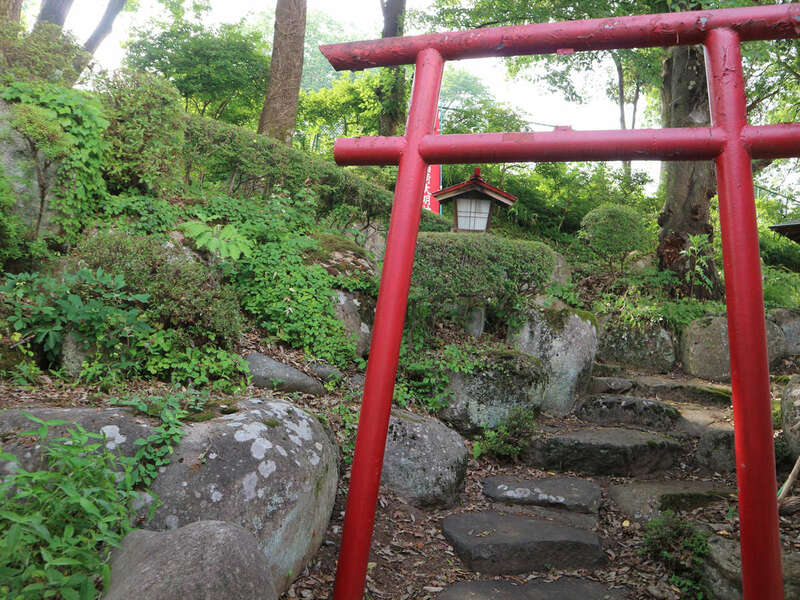 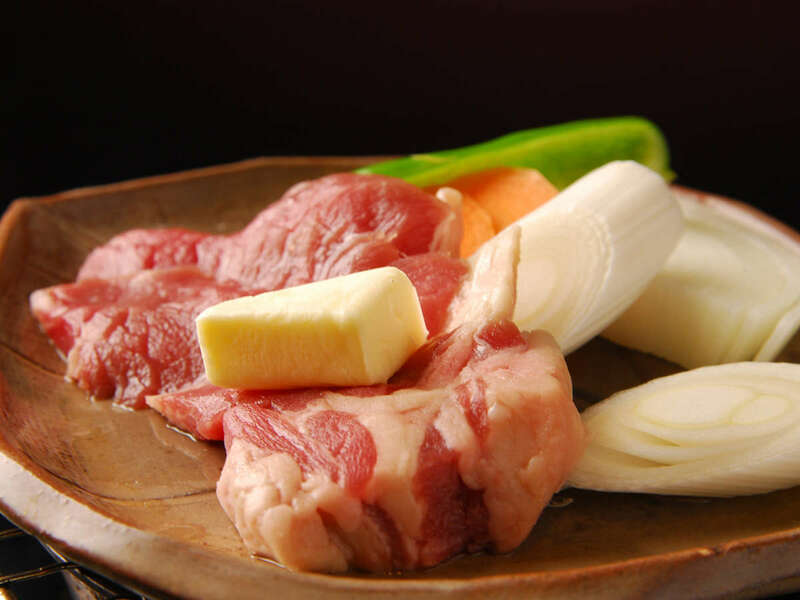 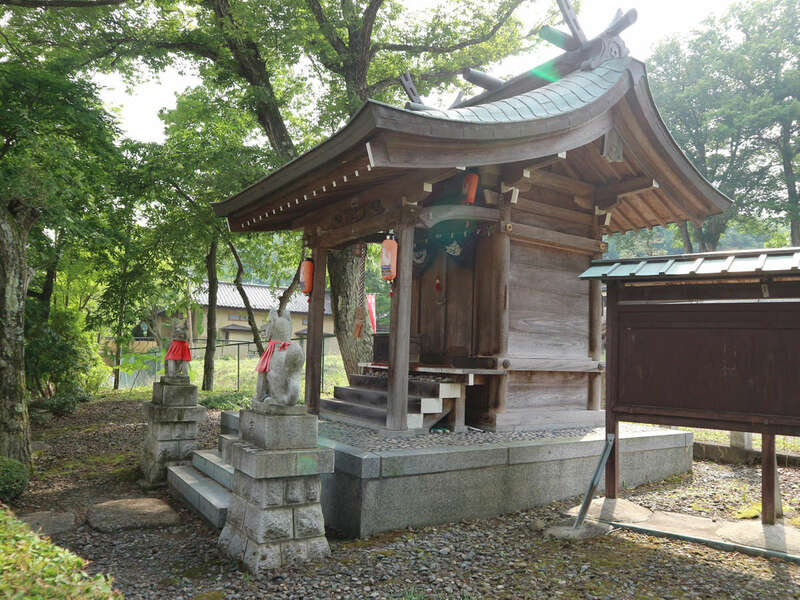 Norn Minakami is just a 10-minute drive away. 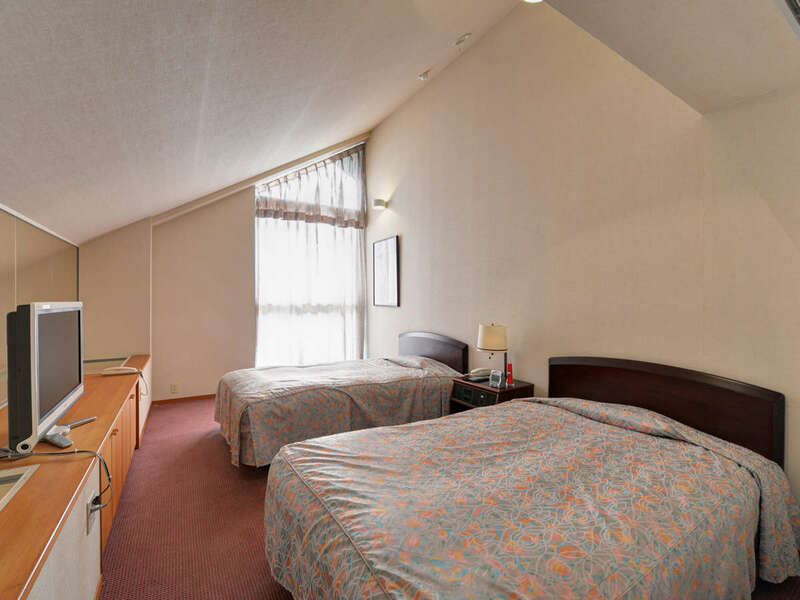 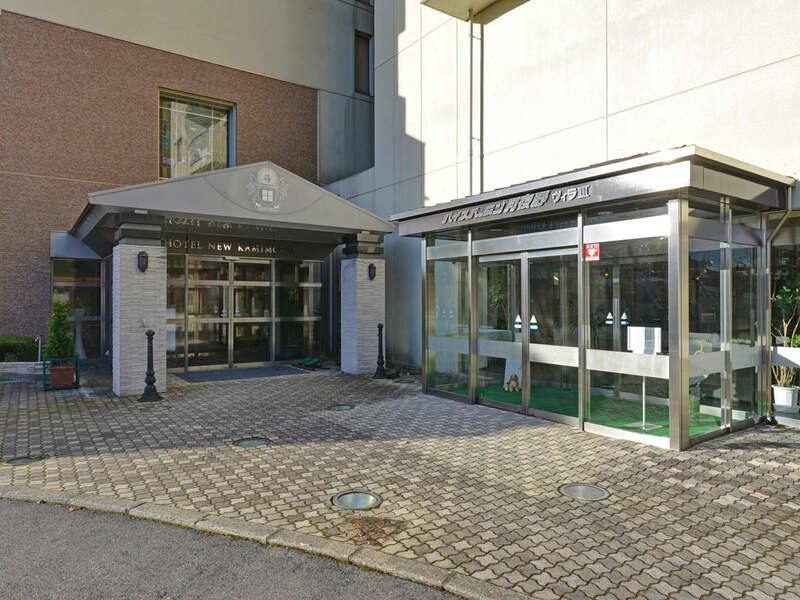 The hotel receives overall reviews of 4.1 stars. 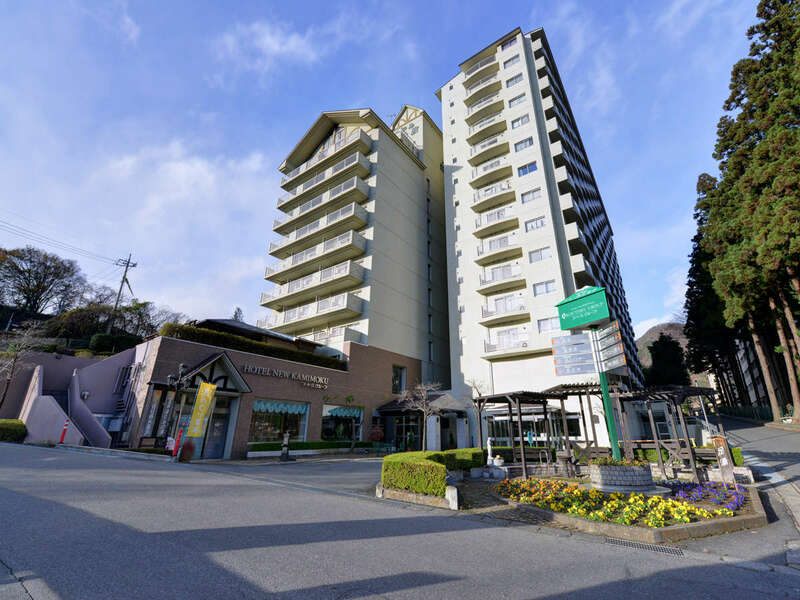 【Other】15 minutes to "Minakami Station" bus terminal by hotel shuttle, plus 15 minute shuttle bus ride. 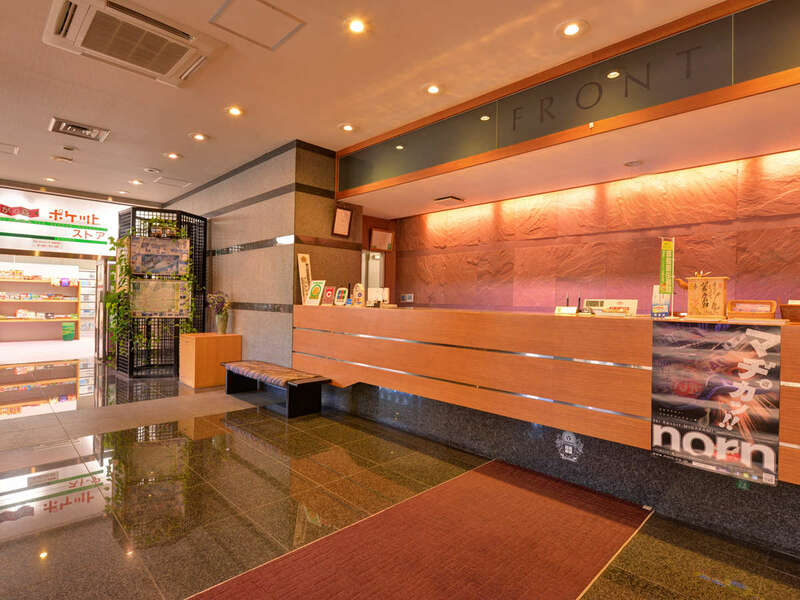 * Shuttle bus schedule (departing "Minakami Station"): 8:30 a.m., 9:40 a.m., 10:45 a.m.
* Tranport by train from the hotel's nearest station "Kamimoku Station" to "Minakami Station" is about 5 minutes.